Here’s a Boston-based band that plays alternative rock mixed with industrial and noise rock / no wave elements such as unusual tunings and dissonance (it reminds me of Sonic Youth.) 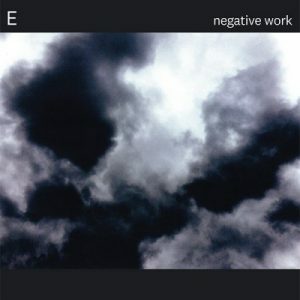 E’s members consist of Jason Sanford (from noise rock band Neptune), Thalia Zedek (from alternative bands Come, Uzi and Live Skull) and Gavin McCarthy (from indie-jazz band Karate). Together they create songs that are both innovative and accessible, showing personality and attitude (one favorite is “Poison Letter”, biding toward an energetic climax of aggressive drums and shrieking guitars.) E will be playing at Hamden’s Space Ballroom on Sunday, September 9th with Polluter and Nothing Israel.